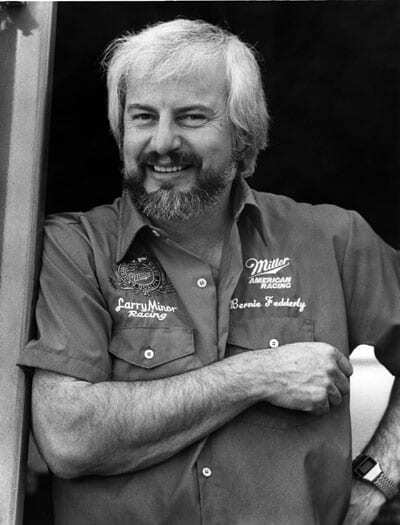 Born in Edmonton, AB, Bernie Fedderly took automotive classes at St. Joseph’s High School and spent his weekends tinkering with hot rods as a member of the Capitol City Hot Rod Association. Upon graduation, he enrolled at the Northern Alberta Institute of Technology, and graduated as an engine technician. His first job was as a fleet mechanic for a Canadian dairy firm. Fedderly and his high school friend, Terry Capp began racing with gas coupes and dragsters. The two moved up to Top Fuel in the late 1960s and partnered Wes Van Dusen. Capp and Fedderly primarily raced in Western Canada, with occasional forays into the States. In 1980, the duo won the world’s most prestigious drag race – the Labor Day Mac Tools U.S. Nationals at Indianapolis. This victory inspired them to run the entire NHRA tour the following season. With a runner-up finish in Baton Rouge, LA., Capp earned enough points to finish seventh in the 1981 driver standings. 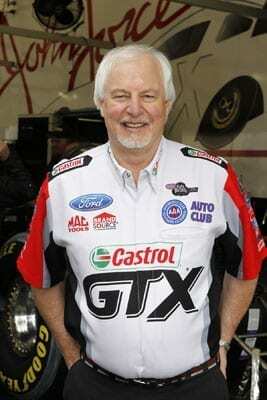 One year later, Fedderly worked for Larry Minor Racing as Crew Chief to the top Fuel driver, Gary Beck. 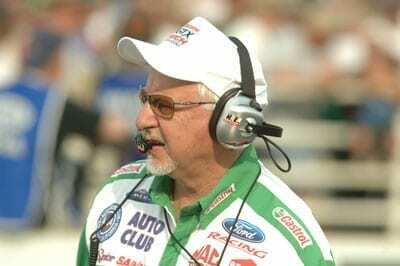 Over the next three seasons, he directed Beck to seven wins and five runner-up finishes in 30 starts. During one stretch, Fedderly and Beck qualified in first place 14 times, (in 16 races) and became the first in Top Fuel to break the 5.50 and 5.40 second barriers. Their performance earned Fedderly, Beck and Minor the 1983 Car Craft Magazine Person(s) of the Year Award. 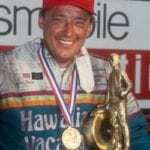 Fedderly and driver Ed “the Ace” McCulloch won 12 titles and placed runner-up 14 times with Minor’s Funny Cars in 1985. In 1992, mechanical woes with the McDonald’s Funny Car led to friction between Fedderly and Minor, despite the car going on to win the championship and break John Force’s two-year reign at the top. The partnership of Austin Coil and Fedderly led to a decade of unparalleled Funny Car dominance by Force. 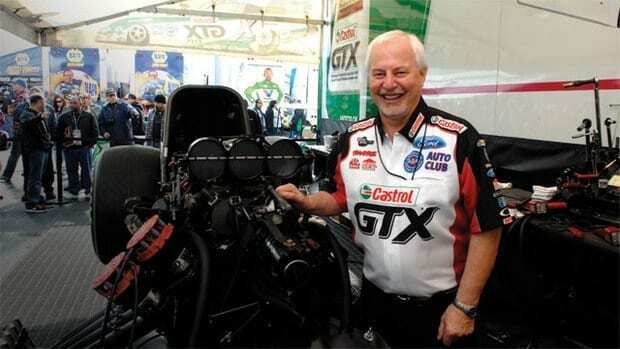 Fedderly and Coil developed an immediate rapport, forming a dynamic alliance that Force coined his “brain trust.” Force won his third season championship that year, making Fedderly the second Crew Chief (behind Leonard Hughes) to have won NHRA championships in both Top Fuel and Funny Car divisions. Since then, Dale Armstrong and Rahn Tobler also have accomplished the feat. From 1992 to 2012, Fedderly and Coil tuned Force to 109 national event wins, 13 season championships, five NHRA’s Funny Car bonus race wins, four Winston Invitational wins, and a victory at the inaugural Funny Car vs. Top Fuel Winston Showdown in 1999. 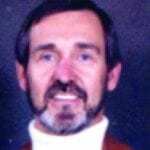 Currently living in Indiana, Fedderly is a member of the Canadian Motorsports Hall of Fame, and the International Drag Racing Hall of Fame.